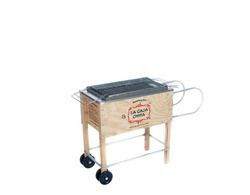 We’ve all experienced the agony of waiting for meat to cook. 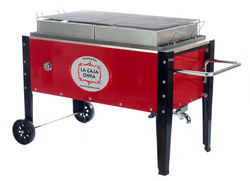 This long process only delays good food and fun. 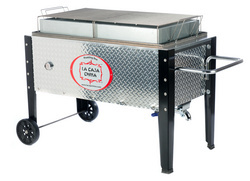 To get around that, we created La Caja China in 1985, a pig cooker based on a wooden box our family used to cook meat back in Cuba. 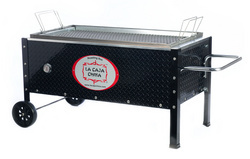 Years later, we’ve developed a range of models perfect for personal and business use. 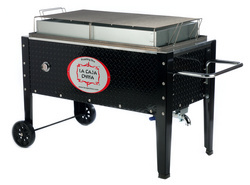 Our pig roasters can cook up to 100 pounds of meat in 4 hours. 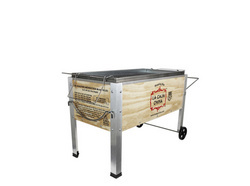 With our China box cooker, you don’t need to continuously add charcoal or check on the meat. 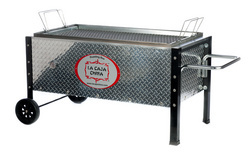 The La Caja China cooking box creates an even heat in record time and maintains that heat for hours. 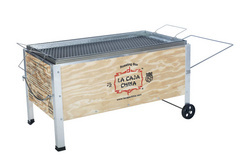 La Caja China is used by families and professional chefs alike, including Bobby Flay and Martha Stewart. We’re proud of it because we know it’ll give you a crispness and a juiciness like you’ve never had before. 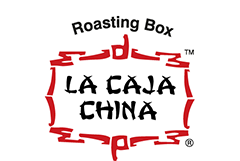 Furthermore, we’re also proud because La Caja China is affordable. 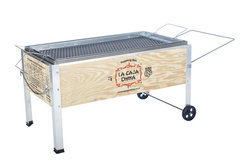 Our cheapest roasting box is priced at 399.90 EUR, and they’re made to last a lifetime. 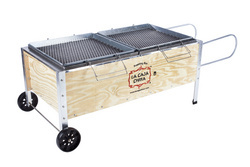 We know a La Caja China will make your life easier and leave you with a full stomach and a smile.